Dear ladies. 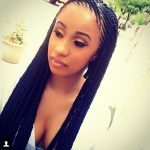 We have seen that box braids are the most commonly used hair braiding types. 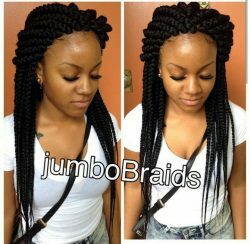 Box braids are popular because of its easy usage and its different usage in daily life. It can be both sporty and classy at the same time. You can left them open and do nothing. 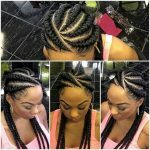 You can make a big bun on the top of your head, and leave some braid pieces opened. Or you can make a bun with all the pieces of the braiding. 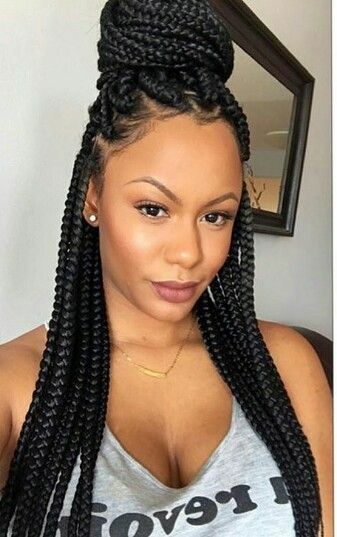 In all the styles, box braids look shiny and well-kept. Simplicity is the most beautiful way on being beautiful.